It’s no secret that when Western fashion media encountered Korean pop star G-Dragon back in 2012 during Paris Fashion Week, they scrambled to take notes, no doubt intrigued by the screaming fracas that followed him everywhere. Designers were already more savvy, particularly Jeremy Scott who’d forged strong ties with girl group 2NE1 (also part of YG Entertainment, who had created G-Dragon’s group, Big Bang) and Hedi Slimane, whom G-Dragon had been a fan of since the designer’s days at Dior. His presence at fashion weeks was sporadic following that Paris season, but by 2015, G-Dragon had become a legitimate style icon not only in luxury fashion but streetwear (where he is routinely feted by Hypebeast and Complex) - a cool, successful and self-assured figurehead for Korea’s fast-rising presence in the fashion market. 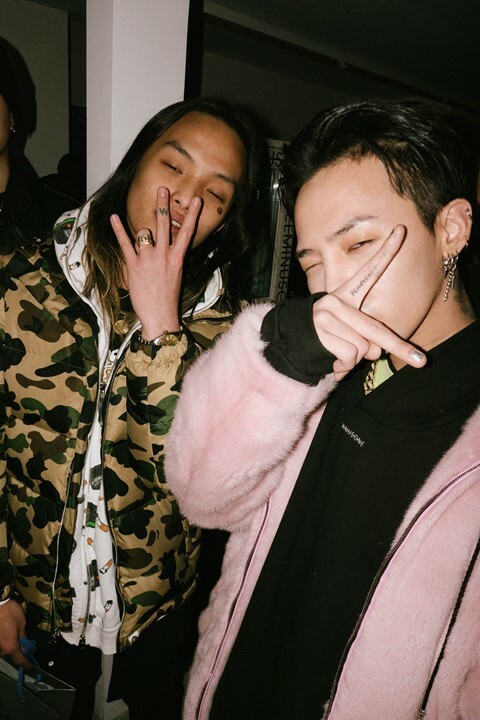 He’d worked with LA’s Stampd and Italian shoe designer, Giuseppe Zanotti, become close with Karl Lagerfeld, and last year he released a Raf Simons/Vetements inspired collaboration with Samsung’s fast fashion label, 8 Seconds, and made the long-expected move of creating his own label, PeaceMinusOne, with long-time Big Bang stylist, Gee Eun. Although Big Bang debuted on the Korean music scene in 2006, back then neither it nor the general landscape, could be called a fashion hotbed. You’d find a few plaintive voices on streetwear forums bemoaning the fakes, the mark ups and sheer lack of stock and variety in Seoul (much had to be bought from overseas, then sold on). K-Pop groups wore either outlandish stage clothes or looked like the average suburban American teenager, and Big Bang were no different, sporting keyring chains, vests and baseball caps worn sideways. It wasn’t until the first GD&TOP project (a side unit between G-Dragon and Big Bang’s T.O.P) in 2010 where Gee Eun, and indeed G-Dragon, began hitting their stride by assiduously plucking at subcultures, from punks and mods to teddy boys and hip hop, to build a distinctive style. 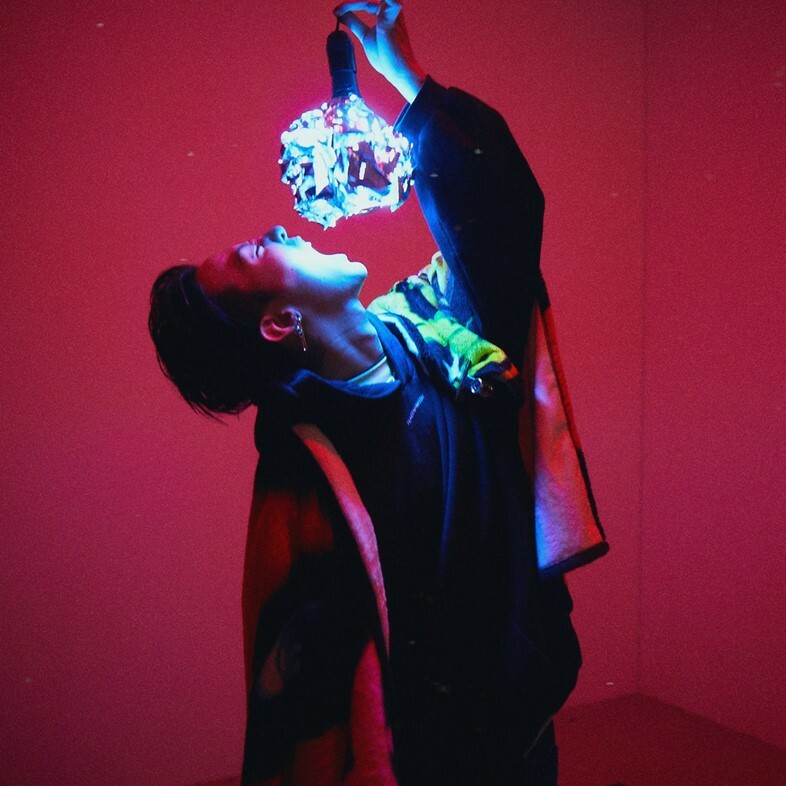 G-Dragon was quick to latch onto the new wave of streetwear designers, such as Virgil Abloh, who were sparking serious interest amongst Korea’s cooler kids and, by 2013, other K-Pop stylists were decking male groups out in head-to-toe Pyrex, Hood By Air and KTZ, which helped open up a mainstream streetwear boom, both international and homegrown, that continues to grow today. While it’s arguable how much influence he wields over Korea’s wardrobe choices as a whole, he’s in a prime position to watch its changes on a large scale. “I think Korean style is becoming more and more diverse, and people are starting to gain a lot of interest, so I'm having fun seeing the new styles and trying new various styles,” he says. G-Dragon (undoubtedly with Gee Eun’s guidance) clearly grasps the importance of staying true to one’s style, but has also developed the rare ability to play loose and wild with his sartorial choices by bending them to his will, rather than occupy a character they create. It‘s allowed him to make the ridiculous become sublime, turn the impractical into the necessary, and marry elements of Big Bang’s stage extravagance to the every day to create a restless, ever-evolving visage. 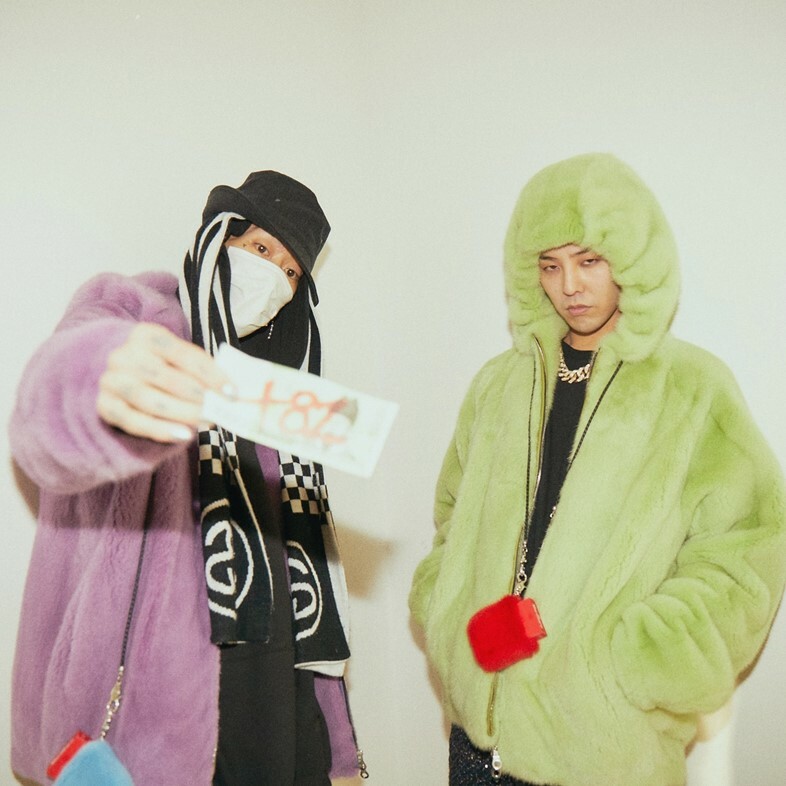 Thus it was an initial surprise that PeaceMinusOne epitomised simplicity - a monochrome palette of stripped back silhouettes such as caps, long sleeved tees and his new trademark, an engraved bulldog clip - but G-Dragon clarifies its creative position. “I often enjoy wearing loud and outspoken clothing on stage, so off it, I usually wear loose fitting vintage shirts, jeans or track suits I’ve had forever. I just add styling to those pieces,” he says.